Yoo SeungHo is a rising Hallyu Star. 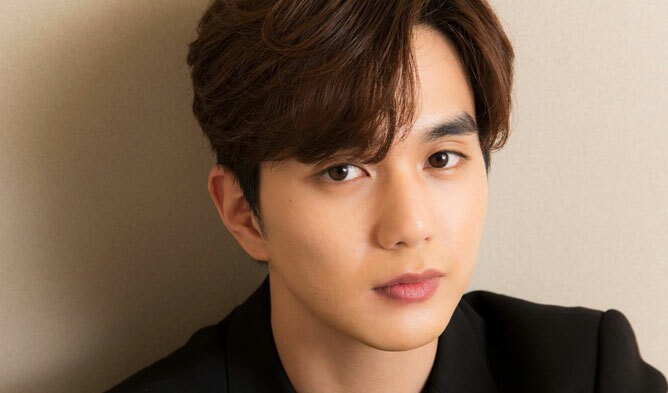 Yoo SeungHo is popular in Korea as he was a famous child actor and he even received the title of “Nation’s Little Brother”. Moreover, he is often picked by Koreans as one of the best child actors who grew up to be great actors. 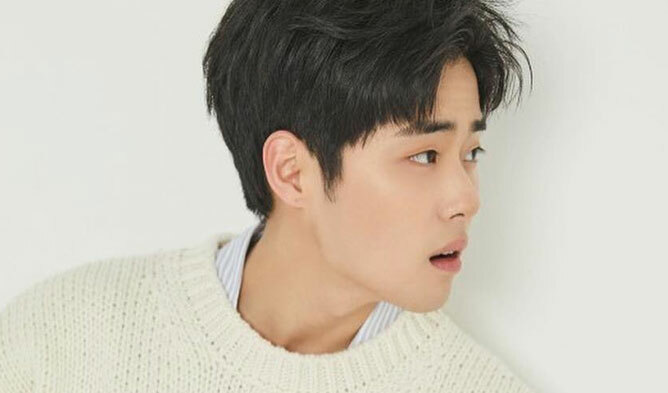 Koreans also praised him for deciding to do his mandatory military service when his fame was at his peak back in 2013 and to have finished his service with great honors as an assistant instructor of the Recruit Training Center. He even received the title of ‘devil’ army assistant instructor. Among his famous dramas, you can find “Warrior Baek DongSoo” (SBS 2011), “I Miss You” (MBC 2012), “Remember, War of the Son” (SBS 2015), “Ruler: Master of the Mask” (MBC 2017), “I’m Not a Robot” (MBC 2017) [with which he earned a lot of international fans], and “My Strange Hero” (SBS 2018). Since he debuted in 1999, he has accumulated various awards. He has four adorable cats and talked at various times about his love of cats.